We are pleased to announce a new feature on RunSignUp. Effective today we will begin allowing participants to store a credit card at the time of registration to be used for future registrations and purchases. Here is how it will work; when a runner comes onto the site to register for an event they will be offered the option to store their credit card for future registrations. If they choose the option to store their card they will be able to use that card in the future for additional registrations and purchases by providing the CVV code from the card. 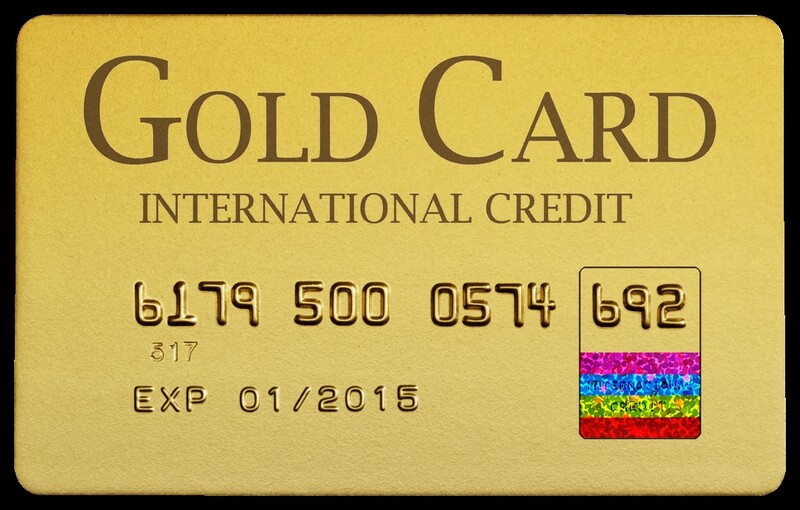 Participants will be able to update card information and will be reminded when the card they have stored has expired. This process will allow a faster and more seamless check out process for return participants, especially for mobile registrations. RunSignUp will not store the credit card information on our site. We have selected a Level 1 PCI DSS compliant storage provider who specializes in credit card storage, tokenization and other secure payment processes to store the cards for us. RunSignUp will continue to process credit card transactions securely and directly with our back end credit card processing companies like we do today. The only difference is that when a participant indicates that they would like to store their credit card we will pass the number to our storage provider who will exchange the credit card number for a token, which can be used to retrieve the card number for a future transaction. We are following PCI DSS compliance rules by not storing the credit card number with any personally identifiable information. We are taking the step of storing credit cards to simplify the registration process for your returning participants, particularly those that use mobile devices to register for events. 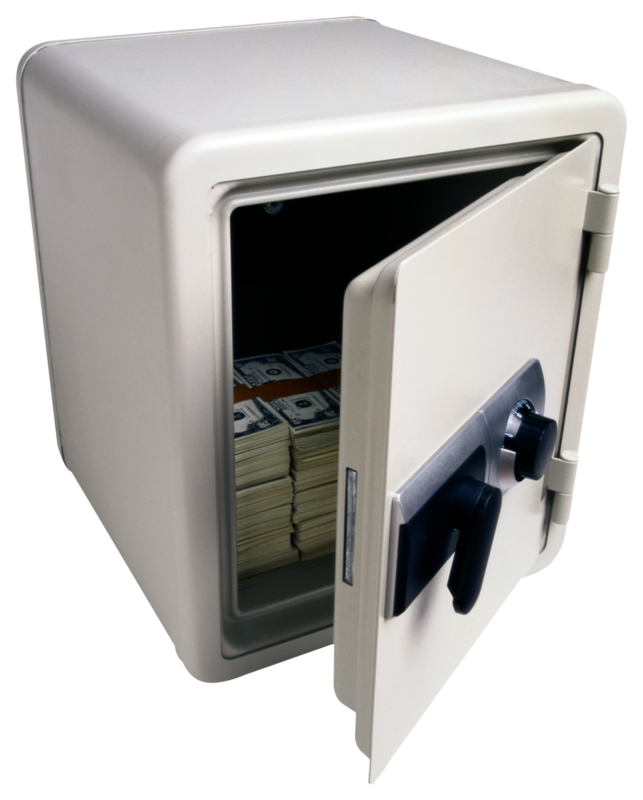 We recognize the security concerns and sensitivity to storing credit card data and believe we have selected a storage provider and developed a process that will be both efficient and secure. Cape Cod Marathon is the First Massachusetts Race to Deliver RaceJoy!